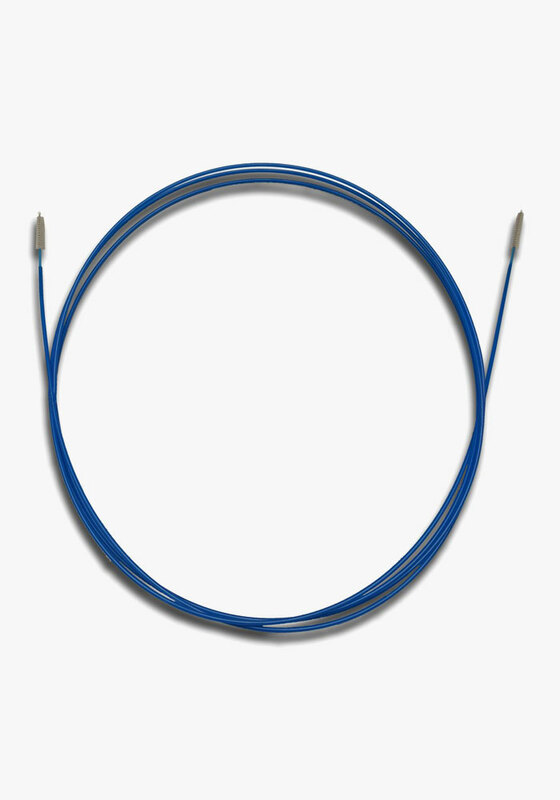 One time use, dual end brush for cleaning inside channel of an endoscope. Pull-through brush designed specifically for cleaning endoscopes. Easy to maneuver while the brush loosens and dislodges residual soils.